Can you help with sleeping bags? Today we delivered bedding and tents to Salam in Dunkirk, and then we went to spend some time with the boys who sleep near to the old jungle in Calais. 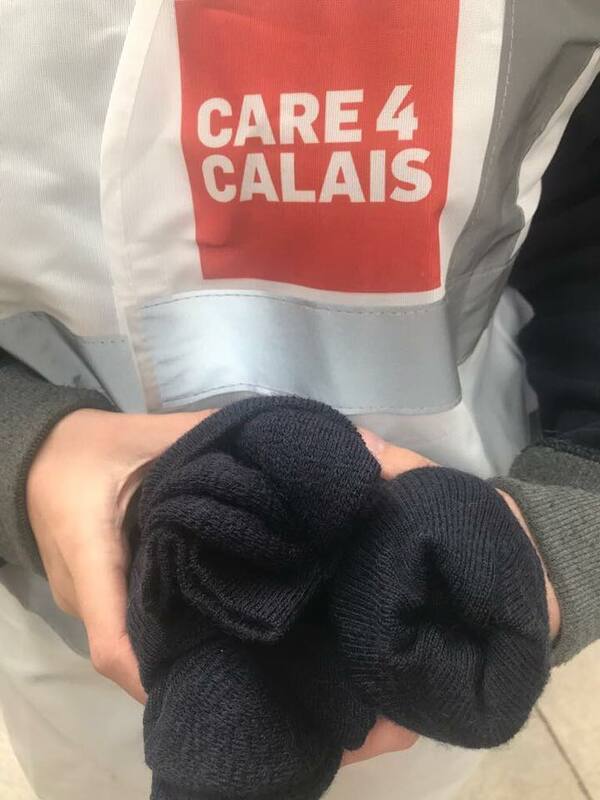 We took them small things – socks, t shirts, snacks and toothpaste – which they were grateful for, but as usual they were asking for sleeping bags. Again! We just don’t have enough. The number one request in Calais, Dunkirk, Paris and Brussels. If there are any sleeping bags anywhere in the UK please please send them to us. For more information please contact: Clare@care4calais.org.